Blade Heather Rugs are handwoven in India in a silky fine 100% viscose yarn. The loops are given a random tip sheared cut for a slightly distressed look resulting in a subtle shimmering pile, and the reflective surface appears to undergo slight tonal change as light direction changes. 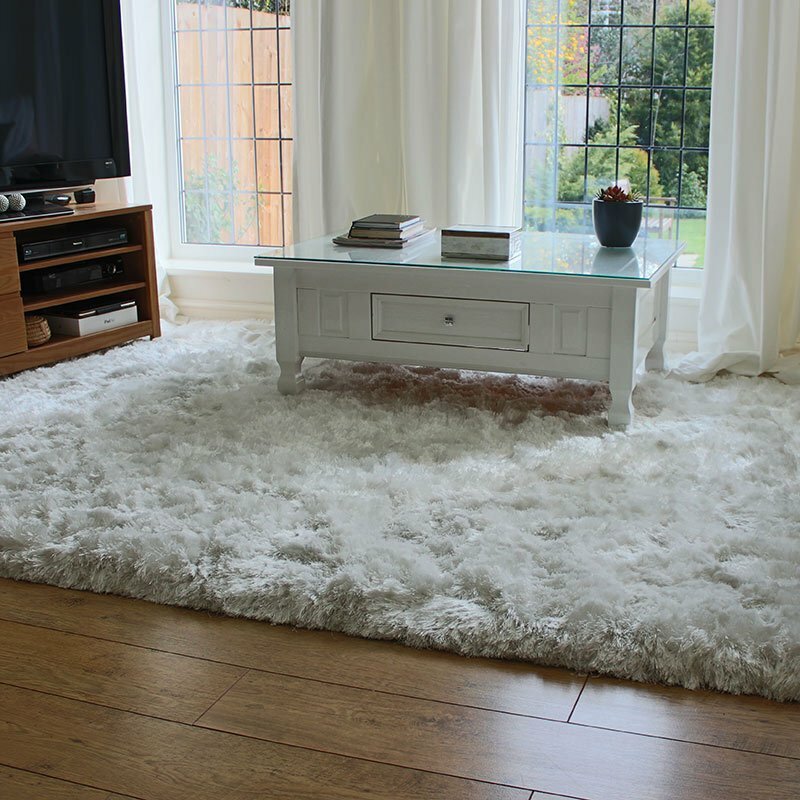 These quality rugs have a pile that is quite low but dense and heavy with a texture that is superbly soft to touch. Purple rugs are a modern favourite that work well with pale and pastel interior décor styles. Blade Heather's plain design with gentle tone will bring a refreshing and relaxed feel to any space. A 15cm x 15cm sample set containing all the lovely colours from this collection is available to purchase and is refundable upon return.